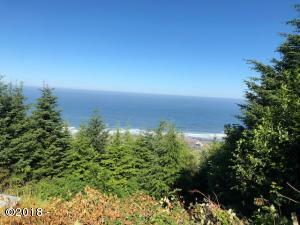 Ocean view potential from this .37 acre lot in Gorgeous Yachats. Only 3 lots left and they are priced to sell! Purchase all 3 lots for $58,950! ! ! Lot Size 16,017 Square Feet. Directions From Highway. 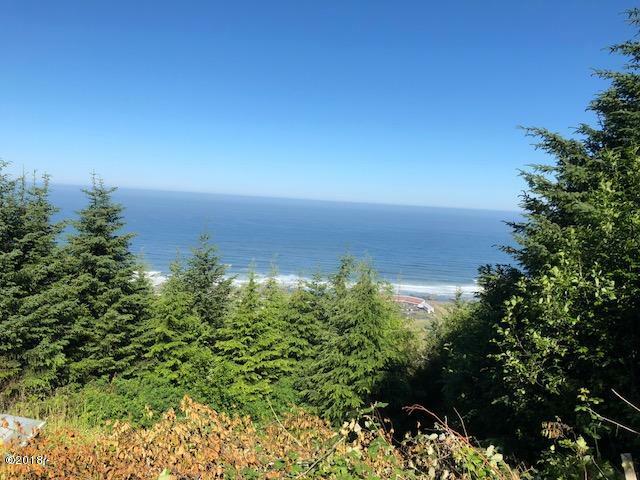 101, turn East on Yachats River Rd. To Spruce St. Left on Horizon Hill, follow up to the top of the Hill, heading N. Follow Horizon Hill straight down to where the road curves West.